Did your “New Year, New Me” plan include searching for a new job? 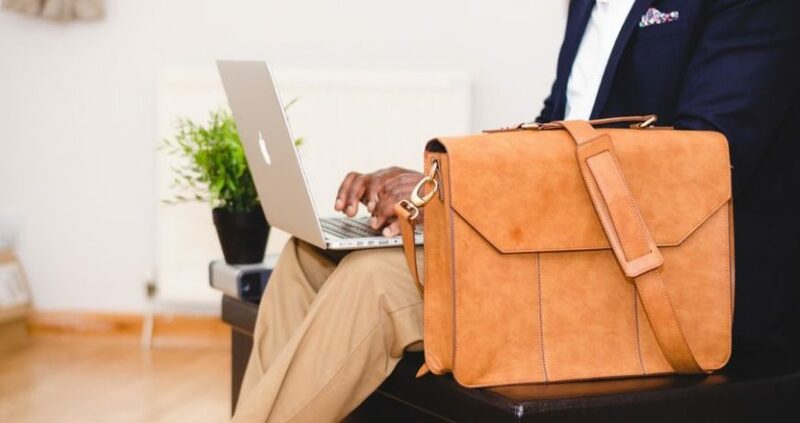 If so then you are probably preparing a portfolio, collecting references and most importantly, updating your resume – after all, writing a resume is an artform. As a recruiter, I know exactly what a hiring manager will look for in a resume, and exactly what will have your resume thrown into the discard pile. Your resume should clearly communicate who you are, what you’ve done and what you want to do next (and no, that doesn’t mean an objective statement, but we’ll get to that). So, let’s dive into the details that will have your resume ready to go for your next career adventure! Don’t make it a blanket resume. This is the biggest mistake that I see from candidates. While most of us have held a handful of jobs throughout our lives, not every job should make the resume cut. Only include the jobs that are relevant to the job you are applying to. And for each previous job you list, change the wording and details of your responsibilities to fit that job you’re applying for, too. With that said, different jobs you apply to will need different versions of your resume. Be sure you highlight your most relevant job experience somehow, whether it is bold or near the top. Use common titles. Some companies use really fun, innovative titles for their people. Unfortunately, automated Vendor Management Systems and Applicant Tracking Systems won’t pick up on these titles when vetting resumes. List commonly-known titles/keywords that you can be found for, and that a recruiter or hiring manager will easily recognize and understand. Add specific skills and technology competencies. For the same reason it’s important to use common titles, call out the specific softwares and programs you are proficient in. Having those keywords in your resume can help ensure a hiring manager finds you when they search for the specific skills needed in their open position. Also, the more specific you can be about your past experiences, the more credibility your resume will have. Ditch the summary/objective statement. 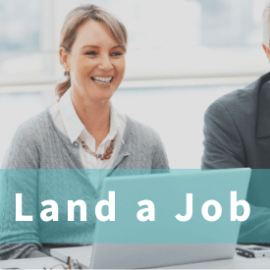 Unless it is something that needs to be explained, like a complete career switch, a recruiter or hiring manager knows why you’re applying for the job – because you want the job. If it’s not relevant, don’t include it. Unless you are asked for one, skip the cover letter. If you are asked for one, make sure it isn’t generalized or copy and pasted for each job you apply to. Make it specific for the job, just like your resume. And never address it “To Whom It May Concern.” Figure out who is getting the letter and address it accordingly. Don’t list references. It’s tacky to list people, and especially their contact info. Just don’t do it. If a recruiter or hiring manager needs references, they will ask. Don’t add graphics. Unless you are going for a creative position, keep it simple. No pictures of yourself, no colors or patterns. It is also a safer bet to keep your resume in a file type that anyone can access (Word or a PDF), so something with graphics can create issues if not done correctly. Include the dates of your employment with the months you worked there. If you are worried about employment gaps, it is perfectly acceptable to specify if you were a stay-at-home mom or dad, any contract or temporary assignments you worked, or to include relevant volunteer work you did during that time. There you have it! Use these tips to beautify your resume and get that “New You” with a new career this year. Still need a little extra boost in landing that dream job? Reach out to one of our expert recruiters and get the champion you’ve always deserved. With networks near and far in nearly every industry, we have someone who can help. Send me an email at: creynolds@allianceoffice.jobs.